Wow... what an exciting new way to approach fishing! 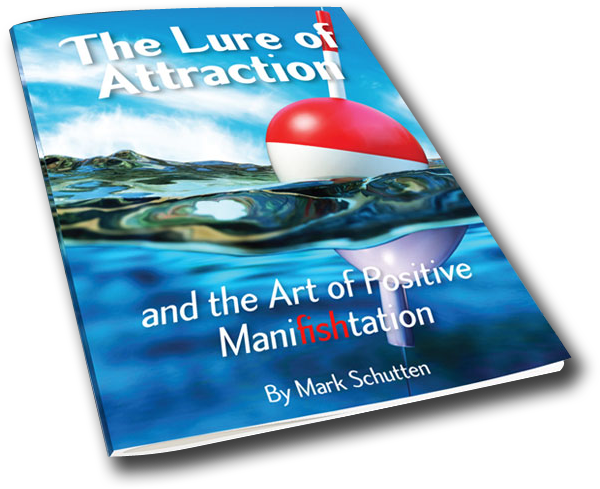 The Lure of Attraction and the Art of Positive Manifishtation combines innovative techniques to help catch more fish while also focusing on the interconnected aspects of the mind and nature. It delivers a creative and simple read with an impactful message. This is a must have for any fisherperson to remind them not to lose sight of the importance of being connected with nature, while helping to guide them toward a more positive and productive fishing experience. This Pocket Guide will surely find its way into the hands of any avid or amateur fisherperson. 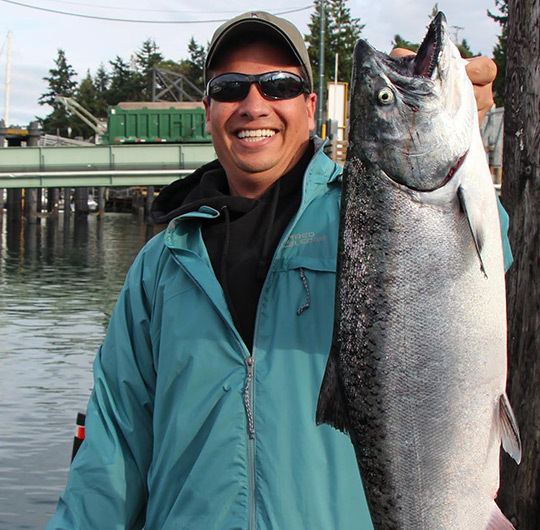 Regardless of what type of fishing or the location, The Lure of Attraction and the Art of Positive Manifishtation will help enrich any fishing experience. View the full press release here. Have you read the book? Leave me a message telling me how it worked for you. 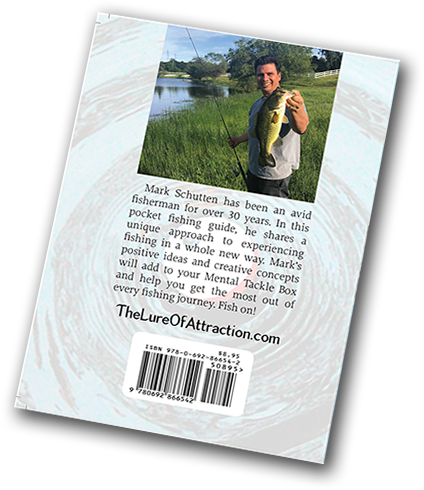 “The Lure of Attraction” compares the fishing process to that of reminding oneself to maintain a positive presence of mind, body, and surroundings in this journey called life. “Slow things down a bit—focus on the line.” Even if you don’t fish, you will love this book! A must read for anyone interested in connecting with the wonders of the nature which surrounds us. The Lure of Attraction is like mental yoga for fishing. This pocket guide reminds us to stay focused and be in the moment. I've always believed in the power of intention and visualizing what you want. 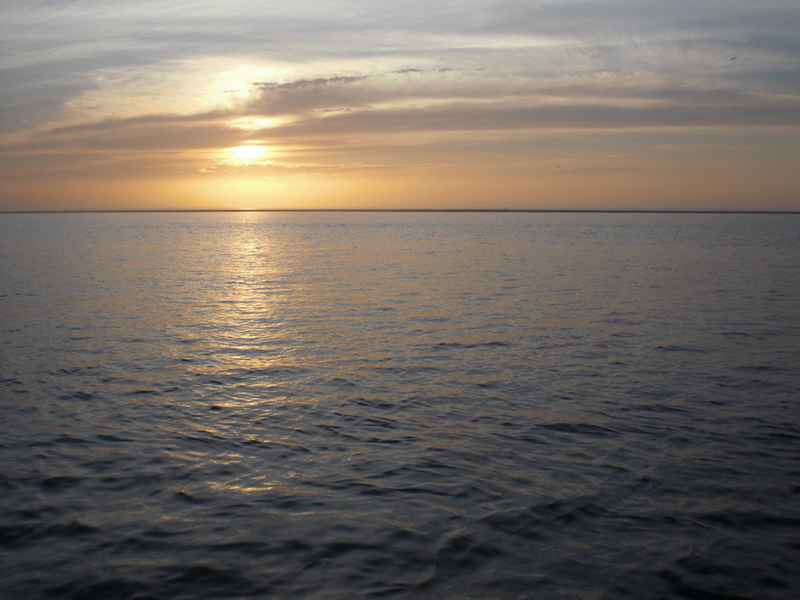 The book reinforces that belief and guides the reader to apply those tools to fishing.